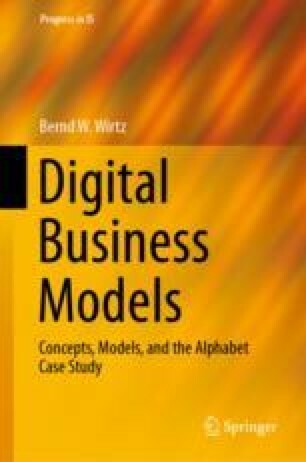 In recent years, the development and design of business models have received increased attention, especially in the economic literature and mainly related to the emergence of the Internet-based new economy (Wirtz 2000c; Chesbrough 2010). In this context, business models are often linked to competitive advantages. The success of corporate activities is largely attributed to the management of business models. The increased importance of the business model approach is primarily due to the considerable changes in competitive environments during the last two decades particularly in digital markets.